My name is James and I’m a scientist working in Glasgow. 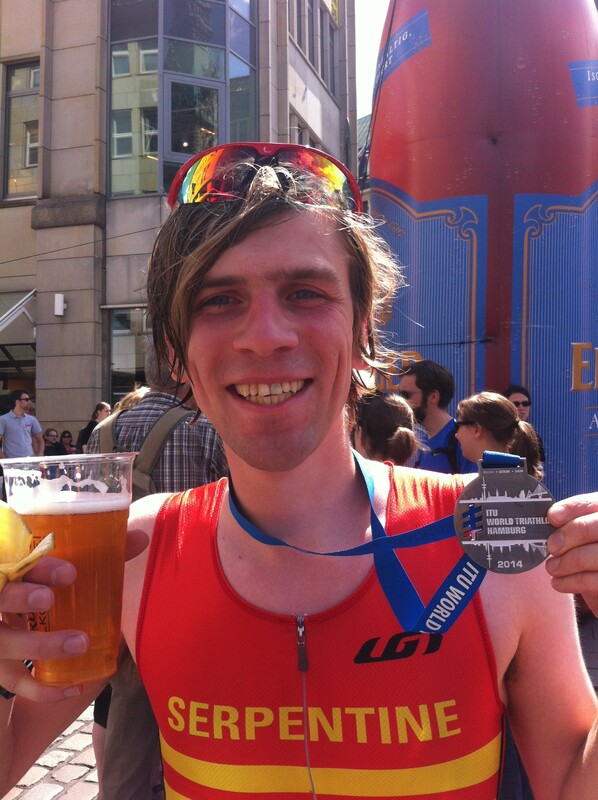 I took up triathlon in 2013 as part of some office rivalry. From there it all got wildly out of hand. I joined a great club in London, Serpentine Running Club, for training advice, entered a few races “for practice” and ended up building a whole season’s race calendar. 2014 was my second season as a competitor and first as a newly minted technical official. In January 2015 I moved to Scotland and joined Edinburgh Triathletes, so this season will be about finding out all about the Scottish triathlon scene. 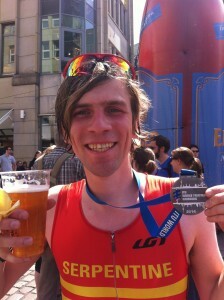 For more about me away from swimming, biking, and running, see my personal website, or @jstreetley and +JamesStreetley.